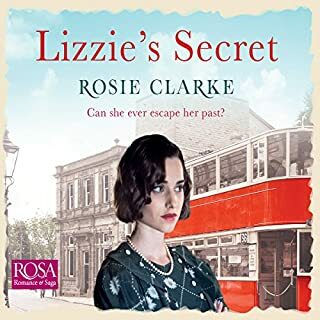 Emil is in town to open the small museum in Saffron Lane and run his father’s business. 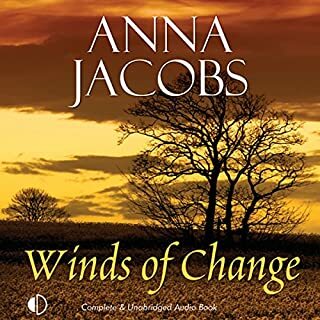 This throws new opportunities in his path, and new problems, too. 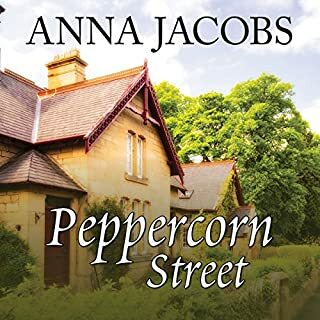 Will the newcomers manage to build new lives, or will selfish people destroy their attempts to find happiness? 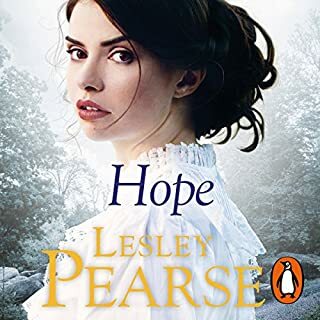 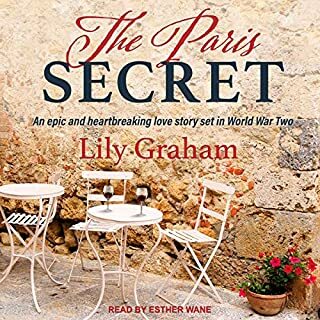 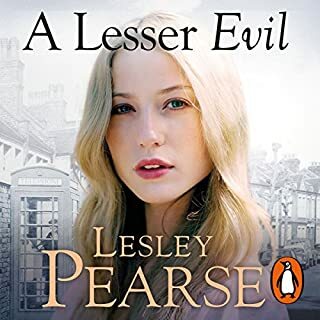 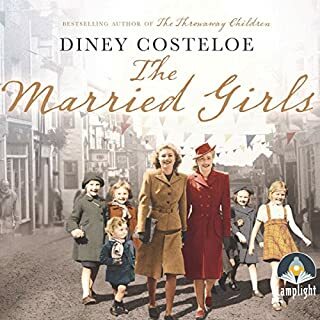 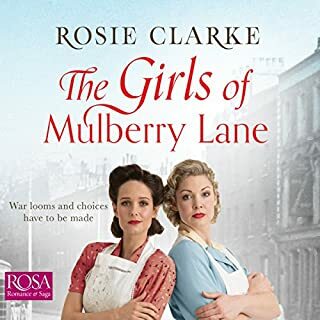 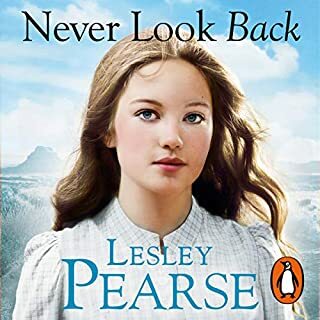 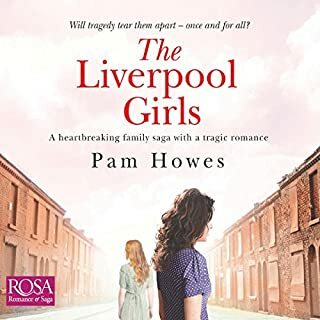 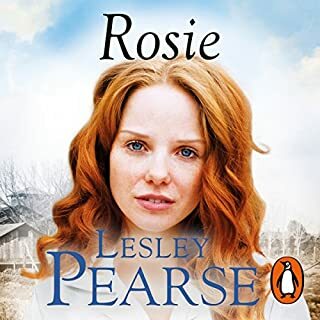 When you start listening to this book make sure you've plenty of time, I just could not stop, the narrator is so good and just pulls into the story and you can't help but want to find what happens next. 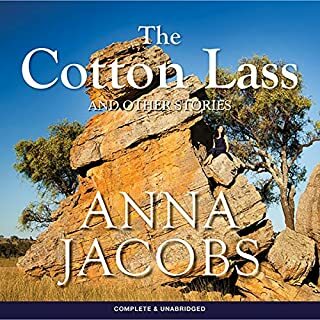 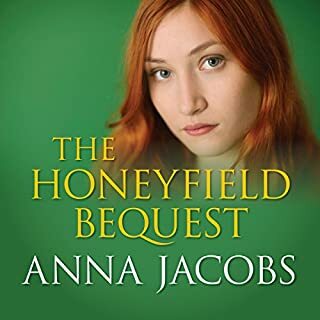 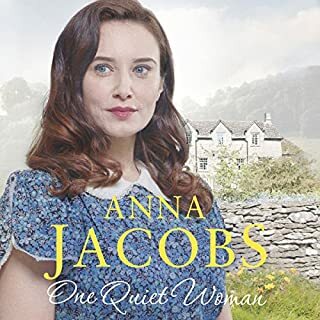 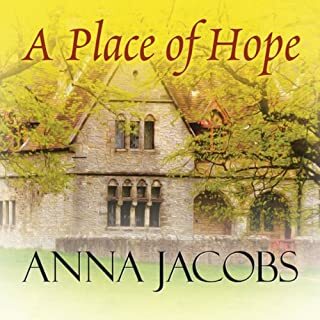 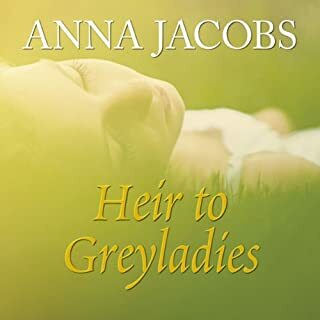 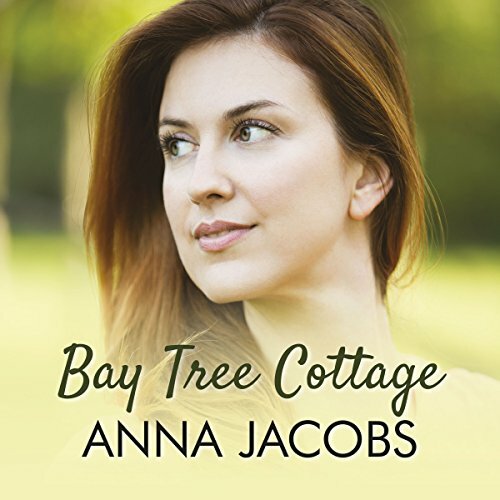 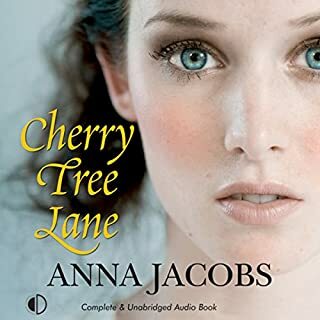 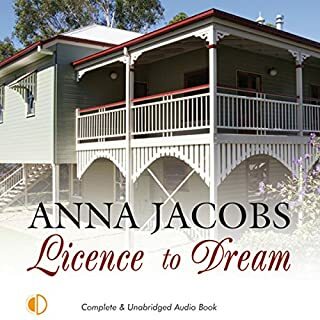 This is the second series of Ann Jacobs that I have listened to and can't wait to start on another one.